Guild of Dungeoneering is ranked in the 63rd percentile of games scored on OpenCritic. Guild of Dungeoneering is a fun roguelike that adds guild management, card battles, and other interesting mechanics into one package to create an awesome game. 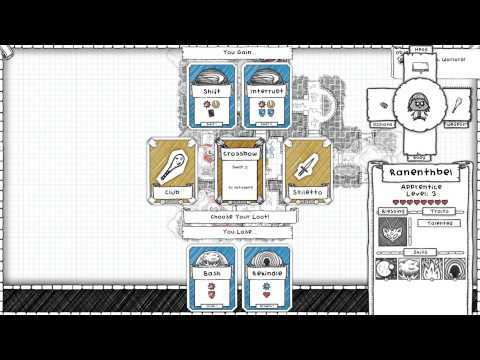 Guild Of Dungeoneering's uniquely blended gameplay is a genuine breath of fresh air and will enchant its players immediately. Guild of Dungeoneering might be my new thirty-minute game, unseating Spelunky as the game I play while waiting for dinner to finish cooking or while I'm listening to an album. It keeps me playing without bleeding me dry, and I think about lost fights and incomplete dungeons for longer than I should while not playing the game. Guild of Dungeoneering is simple, light-hearted fun with an adorable sketchbook aesthetic and delightful humor. It's not perfect, but as obscure indie games go, it's certainly top tier. 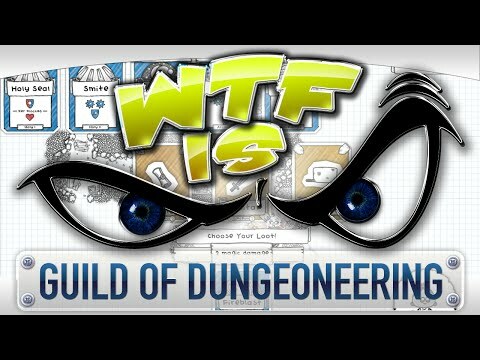 Guild of Dungeoneering can get frustrating due to all of the randomness, but even then there's just no getting around the fact that it is a wonderful game. And if it ever does come to handhelds, I'll be eager to give it another go. But you'll keep bothering. Because there's no question that Guild of Dungeoneering is a tightly-conceived, devilish little game, keen to show dungeon crawling conventions the trapdoor. It takes what it needs from the best in CCGs and tactics and folds them into a structure that's clever and consciously underivative. It's a deck I intend to keep playing with. I've never played anything quite like Guild of Dungeoneering, and while its lo-fi look took some time to win me over, it's become my go-to game for quick, bite-sized gaming that still satisfies an overall sense of achievement. As the Killer Rabbit of Caerbannog taught us, we shouldn't judge something on cuteness alone. Guild of Dungeoneering is deceptively simple but full of fun. Guild of Dungeoneering is a simple yet very well executed game with a variety of unique mechanics and a lot of charm and character. If you are into Dungeon crawlers of any type the game is definitely worth checking out. 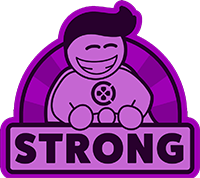 However the title may be a little too simplistic and lacking in substance for some, while others will appreciate the fact that it is easily accessible and is the type of game you can easily dip into every once in a while without needing too much investment. 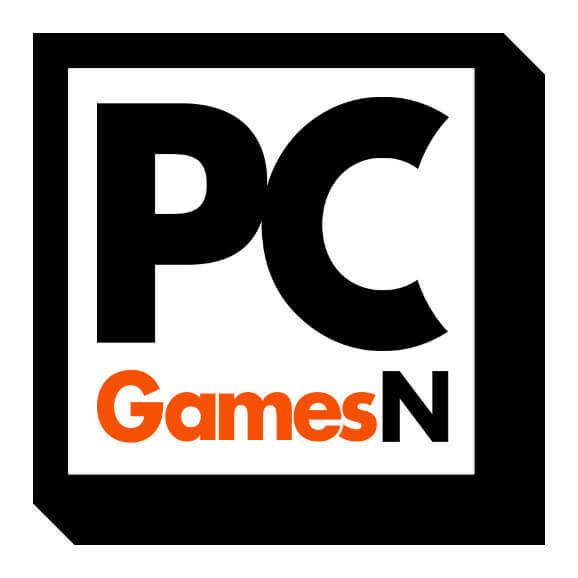 This is a title I would definitely recommend to fans of the genre and for those looking for a fun simple game that they can dip into and have a lot of fun with every once in a while. I give it a Buy on my Buy/Sell/Hold rating scale, but only because it's pretty cheap already. You certainly won't miss out too much if you wait for a Steam sale or Humble Bundle or some such and save a few dollars. After the last card is played and the loot has been counted, Guild of Dungeoneering delivers a satisfying dungeon crawling roguelike card battling experience. While the game comes down to luck a little more than I would have liked which was frustrating, this dungeon crawler with a twist has a lot of redeeming qualities going for it. Guild of Dungeoneering is a fun and interesting approach to turn-based dungeon crawlers. I would love to see a sequel that kept the Guild's basic premise and look but enabled you to keep equipment, sort your cards outside of combat, or hold on to character advancement. As the game stands right now, it kills time, and that's about it. The concept behind Guild of Dungeoneering is fantastic and more people should delve into tweaking genres like this. As the game stands, however, there are features that seem missing from a typical "full" release. The game lacks long-term progress and depth, however, through its simple aesthetics, whimsical music, and interesting gameplay, the game manages to offer a unique and inspired twist to the dungeon-crawler genre. A cutesy card-based dungeon crawler that runs out of new ideas before too long, but one worth checking out, nonetheless. Playing Guild of Dungeoneering is probably better than playing Dungeons and Dragons by yourself, but I suspect that playing D&D with other people is better still. The interplay of Dungeon Master and player is controlled chaos, thrilling in its unpredictability, while the outcome of Guild of Dungeoneering is a foregone conclusion: I will throw a neverending horde of adventurers at a dungeon until I complete it or get bored and wander away.